A monster hunter’s holiday is different to most people’s. 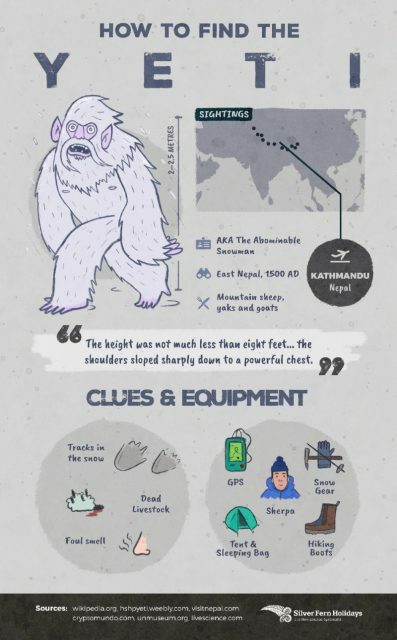 They don’t use sun cream in case it gets on their Bigfoot-spotting binoculars. And they certainly don’t chill, as they might miss the sight of a scurrying Chupacabra. That would really get their goat. If this sounds like a refreshing way to take a break, then Silver Fern Holidays are here to help. They’ve compiled a handy guide to tracking down terrors on terra firma. Monster hunting isn’t for the faint-hearted but it sure beats trying to find a deck chair or a reasonably priced meal. 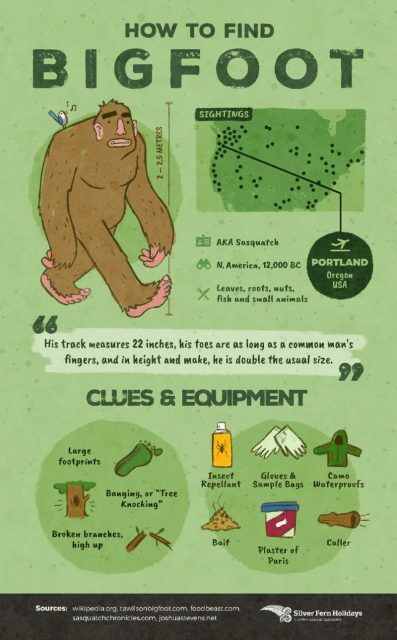 The hairy man mountain — also known as “Sasquatch” — is found in the American Pacific Northwest. From the tweeting bird on his shoulder it could be assumed he enjoys nature. He does, but there’s one thing he hates and that’s trespassers! He’s been a monstrous mystery since 986 and really likes his alone time. Some believe he doesn’t exist but why not prove them wrong? 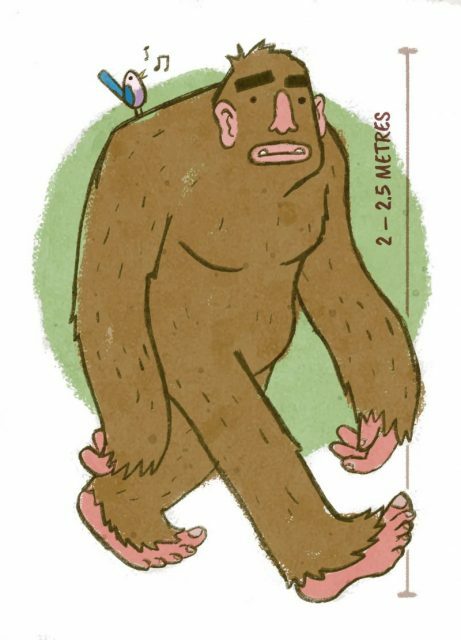 Just tread carefully — unlike Bigfoot, who has a 22 inch long footprint. This fearsome creature attacks at night in the creeks and billabongs of Australia. It’s said to look a bit like a weird horse, so maybe it needs the darkness otherwise its victims might burst out laughing! 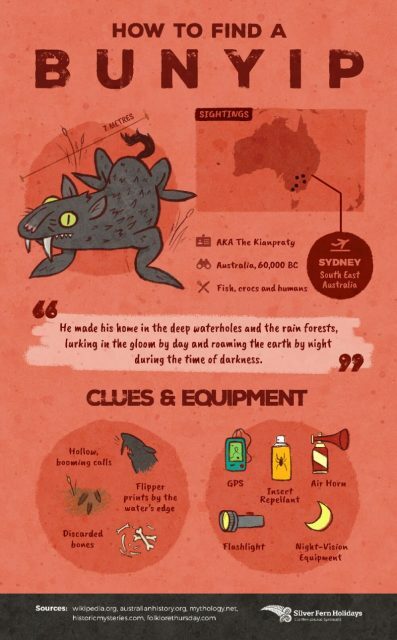 The lurking legend from Down Under is 23 feet (7 meters) long and a hollow, booming sound is heard when it comes near. Gutsy travelers can use the epic flight to Oz to bone up on its habits, which funnily enough include leaving piles of discarded bones. 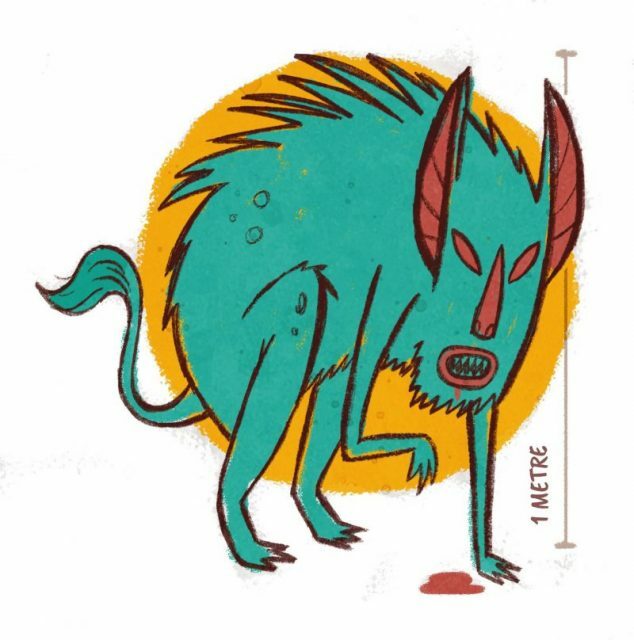 Getting someone’s goat takes on a whole new meaning with the chupacabra. Its other name is “The Goat Sucker” and this native of Mexico and Puerto Rico likes nothing more than to chomp on an unsuspecting billy! 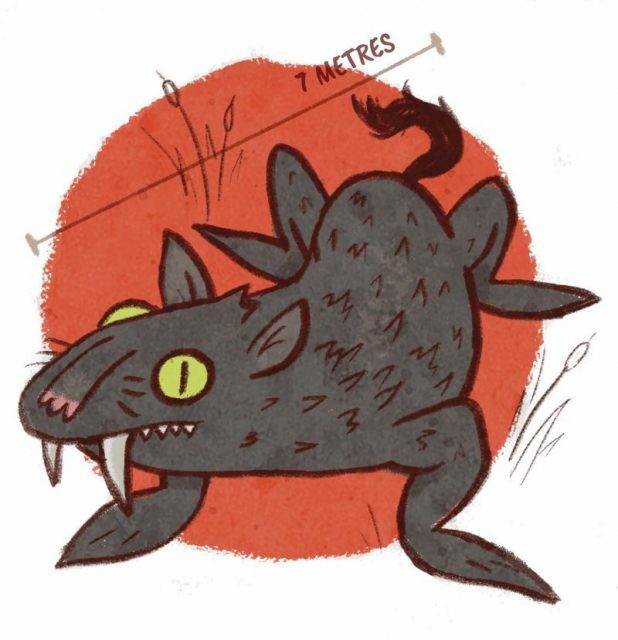 Resembling a three-foot-long spiky kangaroo with reptile skin, it’s definitely one of the freakiest beasts on the block. Travelers shouldn’t think that just because they’re not a goat they’ll be safe. Extreme caution must be exercised with this predatory pest. Let the wind blow high, and indeed low, as the opportunity arises to track down arguably the planet’s most famous monster. 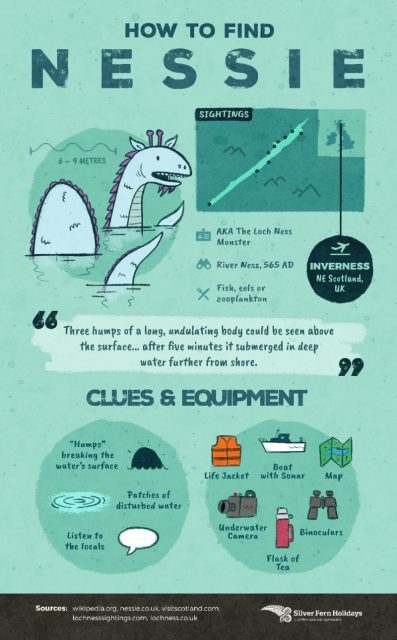 The water-bound beast of picturesque Loch Ness has been compared to a dinosaur and talked-about since the 1930s! 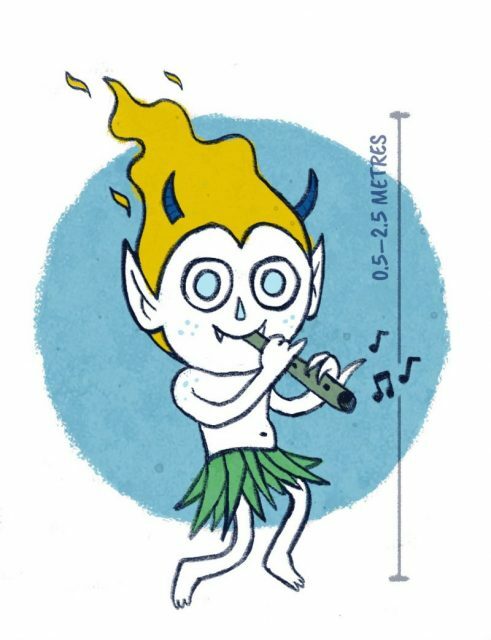 This wild and willies-inducing New Zealander may look like a burnt-out folk band member, but there’s definitely trouble in store if his deathly flute is heard. 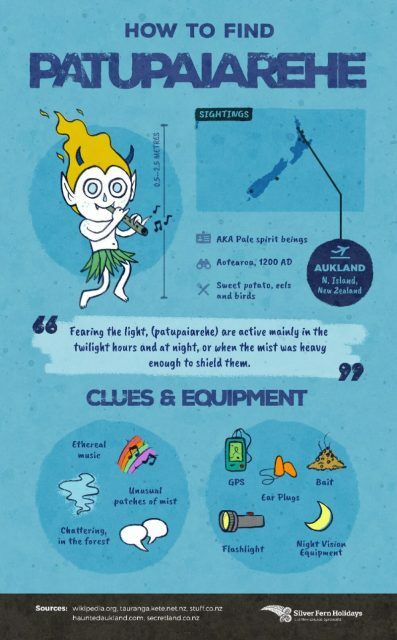 Hidden by mist and afraid of light, the Patupaiarehe is found in forests and mountains. Once the mist clears, a “Pale Spirit Being” emerges that can be as big as 2.5 meters tall. Its devilish horns and malevolent music are sure signs a victim is going to be captured and subjected to a terrible fate. This one’s for the most adventurous travelers only. 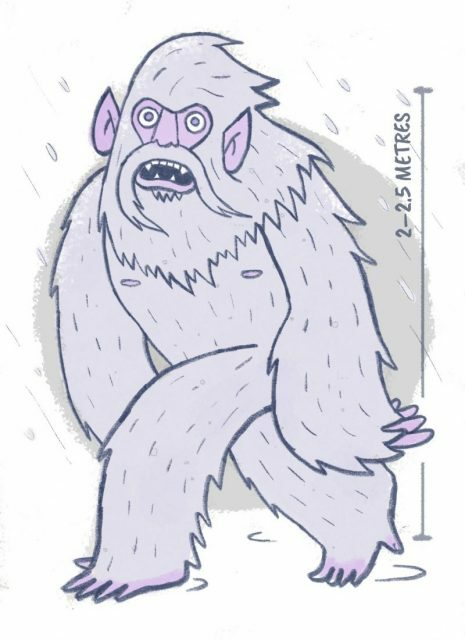 Another contender for the Monster Hall Of Fame, the Yeti is the Nepalese counterpart to the fearsome Sasquatch. It’s not known whether the pair keep in touch, but what they do allegedly share is a talent for hating humans! Snow boots and bags of courage are required for tracking down this 8 ft tall phenomena. Good luck though, as despite being around since 1500, it wasn’t actually photographed till 1951… and even then the picture was of a footprint. Silver Fern Holidays have brought their knowledge of New Zealand to travelers worldwide since 1990. 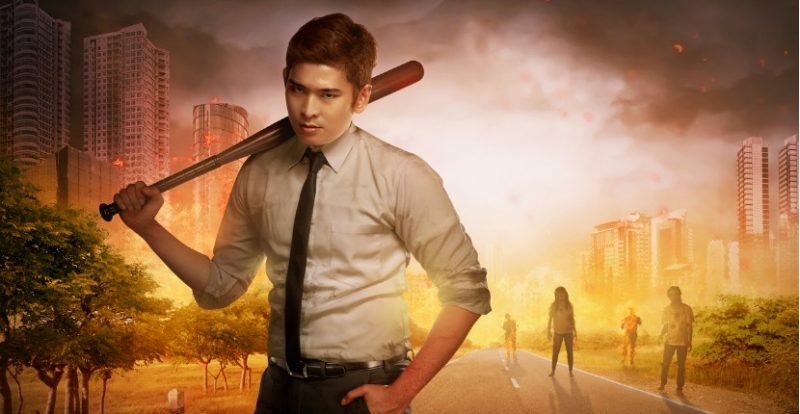 They haven’t seen a Pale Spirit Being yet, but they’re best-placed to tell someone what to do if they run across one. 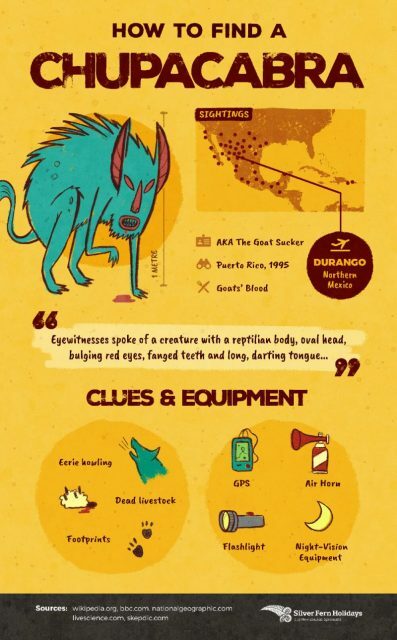 More information on monster-hunting and continent-crossing can be found on their website.